Posted on 6/6/2016 by Selva Kumar. 0 Comments. With the ever changing world, SAP Customers are also constantly altering how they consume and utilize their data. More and more customers are relying on SAP Data and non-SAP Data to make business decisions. This means some third party systems are also relying on SAP Systems to provide a comprehensive view of their business process and financial posture. This poses a new challenge to the SAP license compliance for the users. If your company is using third party systems, which are checking the SAP System for order confirmation or master data maintenance, then your third party systems are also attracting SAP Licenses. Since you are relying on the SAP Data to make your business decisions you are required to have SAP license for the usage. One area the system administrator should focus very carefully on is which systems have connections to RFC destinations. You do not want to be blindsided by heavy application use of SAP System, which may make your company potentially be liable for expensive SAP License fees. You can either use SE16 to retrieve data from table RFCDES or you can use report RSRFCCHK. With this information, you quickly get an inventory of all the RFC connection in your system. Then you can review and identify unidentified RFC connections. Transaction SM59 should only be given to very limited number of people in your SAP System. Most of the SAP system administrator’s knee jerk reaction is to give full access to the RFC destination, so that they do not deal with any authorization issues. Giving excess access will let the application use an unauthorized application or function, which could lead to higher SAP license cost. 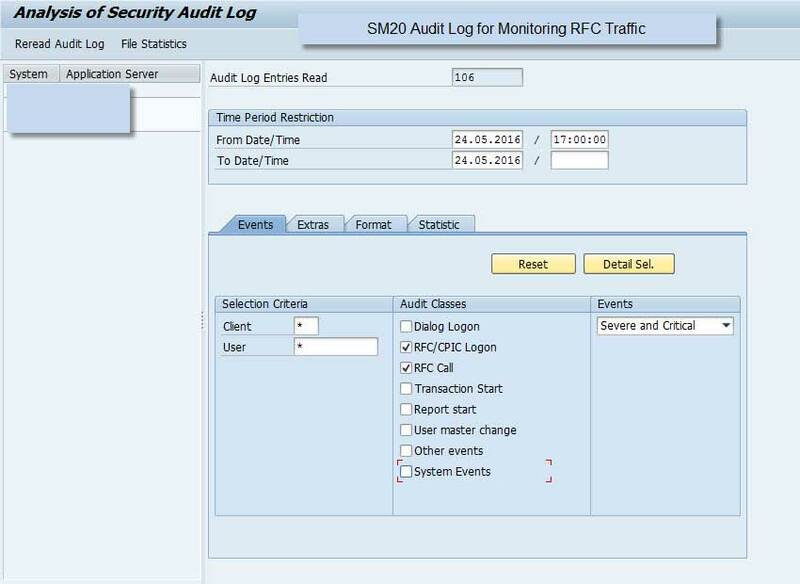 Lastly, periodically monitor the Audit logs so you can keep track of all the RFC calls that are coming and going out of the SAP system. Ready to practice SAP yourself? 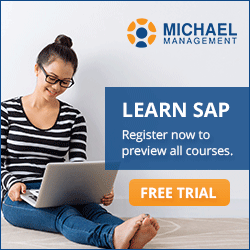 Then sign up for our SAP access subscriptions now. Selva is an SAP GRC Expert with 20 Years of SAP License Management and SAP GRC Implementation Experience. He is an Independent SAP Consultant and Certified Auditor I that offers SAP GRC Training group training, SAP Placement assistance - offering a range of innovative job hunting skills.